Very cosy place for lunch, tasty burgers and a log burner too. Staff are extremely friendly. Excellent food and brilliant team working there. Great atmosphere. Friendly, helpful staff. Very good gin menu, and delicious freshly cooked food. Fantastic fish meal rounded off with Brighton gin. Perfect. Fantastic place with great vibes! Manager and her Team do really good job out there! 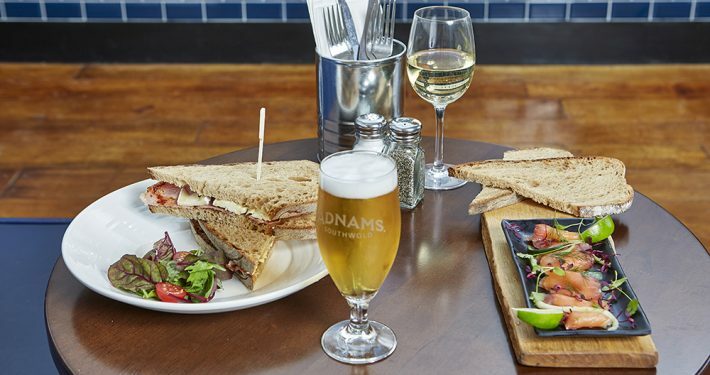 Fantastic quality beers, gins, good food and such a cosy-chilling decor make this place absolutely outstanding! 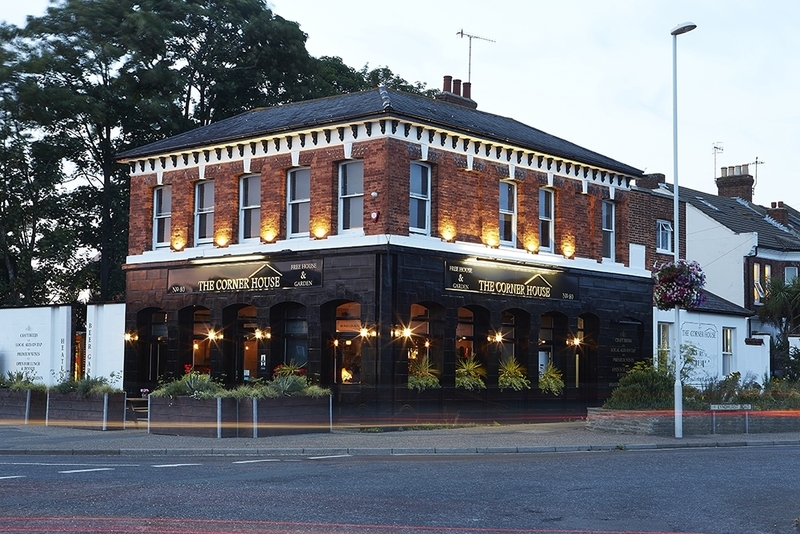 Excellent place for food and a drink good atmosphere and excellent friendly staff. Friendly staff, food is fantastic, definitely coming here again! 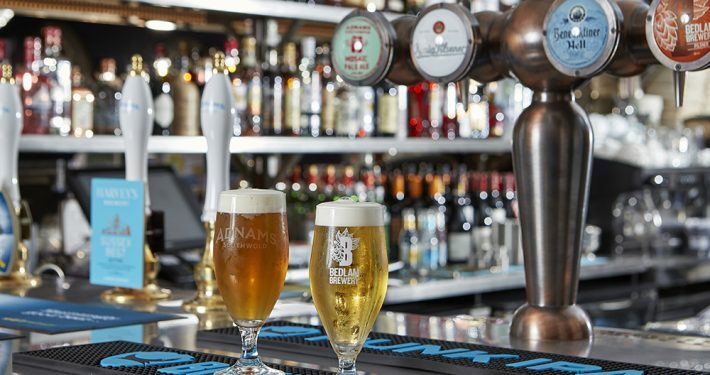 The Tap House is nestled at the bustling heart of Shoreham-by-Sea, just a stone’s throw from the town’s historic harbour. 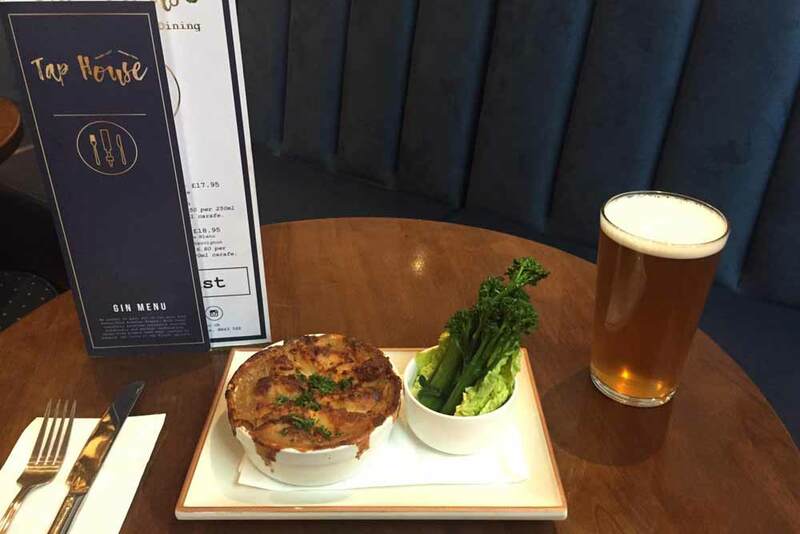 Dedicated to offering a wide range of craft beers, real ales and gins, friendly service and a selection of tasty dishes, The Tap House is the perfect place for a relaxed lunch with friends, a family meal, or just a delicious drink enjoyed in stylish surroundings. 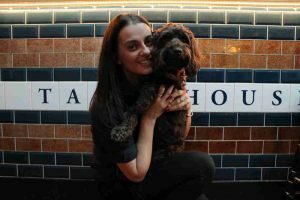 Enjoyment of The Tap House goes beyond the four walls; lap up afternoon sun in our outdoor seating area on popular East Street. 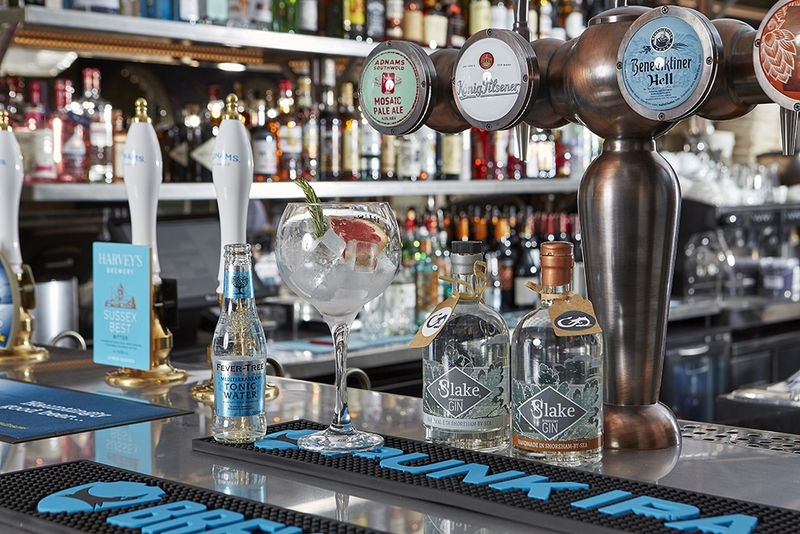 Craft beers, real ales, handpicked wines, and a large selection of gin; our bar is certainly well stocked. 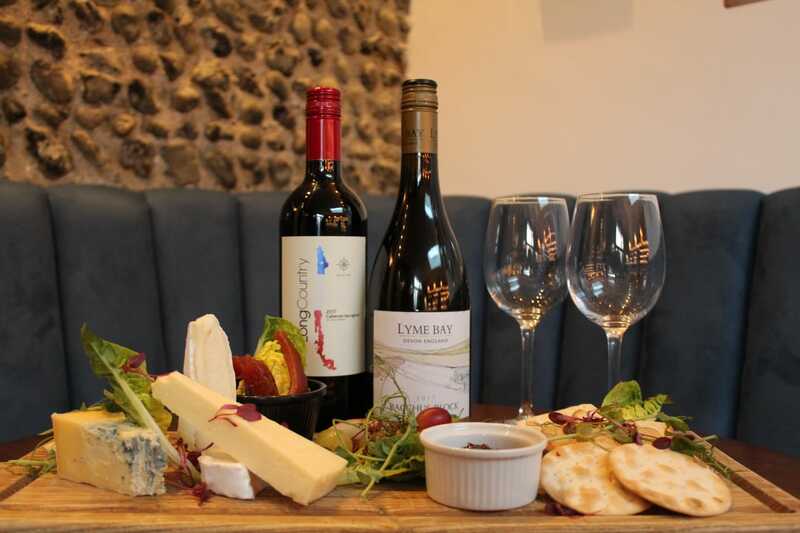 Fresh local ingredients are cleverly crafted into seasonal dishes on site by our talented chef. An award-winning family team with years of experience in hospitality. 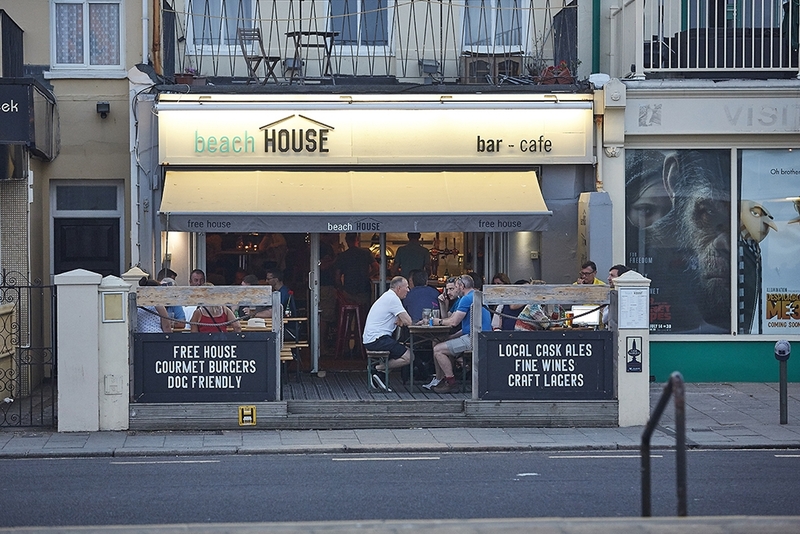 Matt, Tim and Sid; three friends all of whom have developed their careers in hospitality across the years culminating with the purchase The Beach House, The Corner House, both in Worthing, and most recently The Tap House in Shoreham. 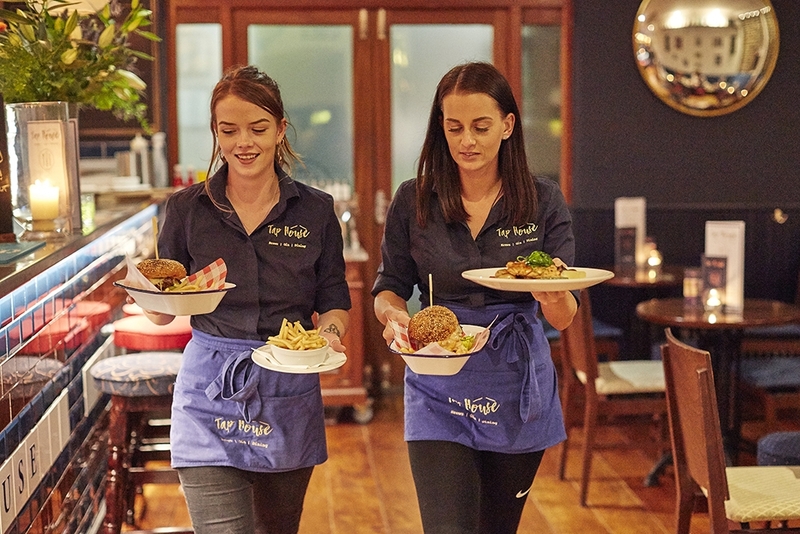 The team are well known locally and have been universally praised in creating establishments that not only the local population were crying out for, but the wider tourist trade. 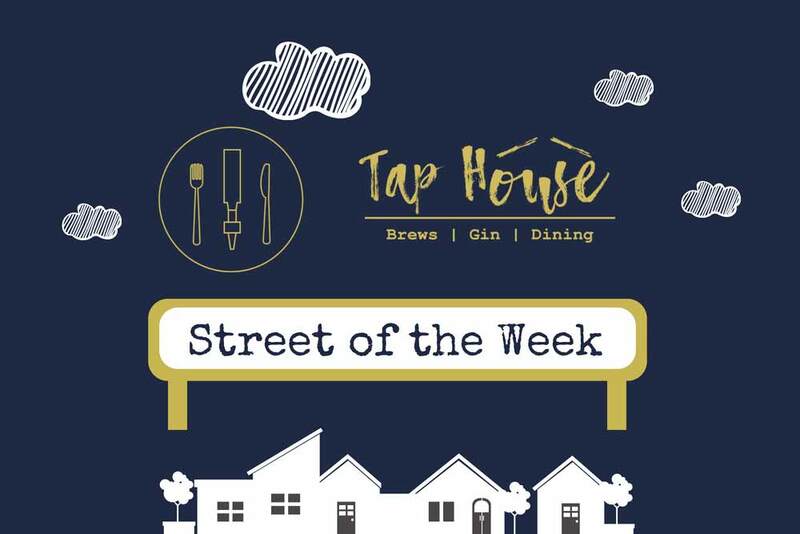 The Tap House is ideally located on East Street, in the heart of Shoreham, just a short distance from the historic harbour. 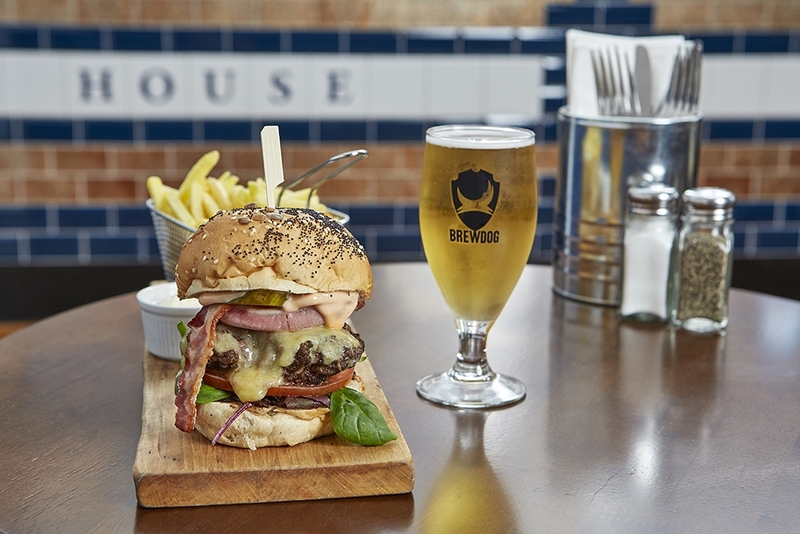 Every Tuesday we dedicate to our delicious burgers, when our Tap House Burger comes with a refreshing a pint of house lager, ale or glass of wine for just £10.95! 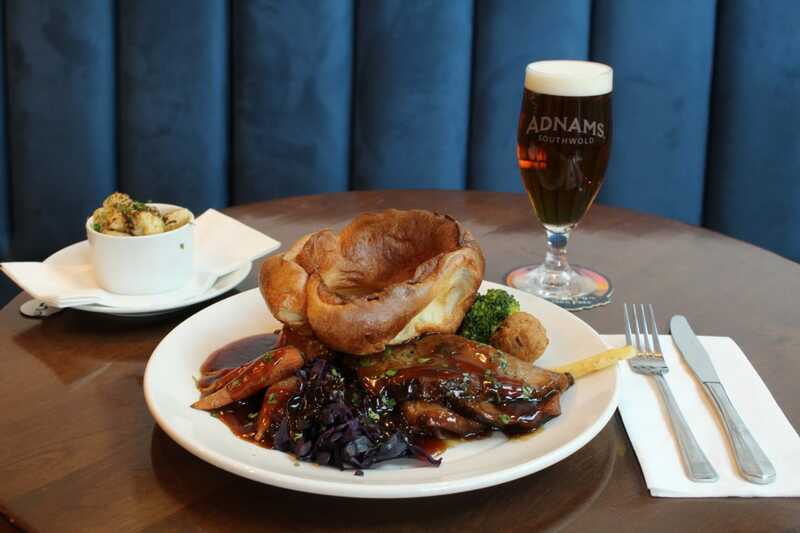 After trialling roasts one Sunday as a special, we were inundated with requests to make them a permanent fixture, so now every Sunday we offer roasts alongside our signature burgers and mussels. 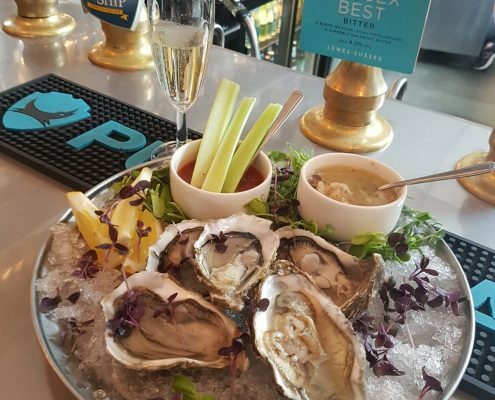 Following on from the success of our Christmas menus, we are delighted to offer 3 delicious sharing finger buffet menus for groups of 12 or more. With an ideal layout in The Tap House, we are even able to give larger parties their own space. 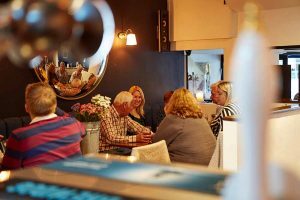 But whatever size your group you can be sure of great service, great food and a wonderful festive atmosphere! 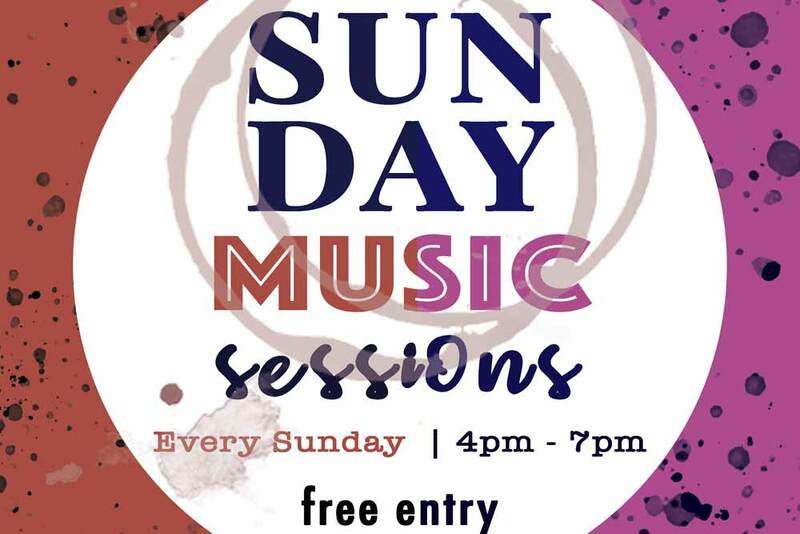 Every Sunday between 4-7pm The Tap House hosts an acoustic musician or group to create a wonderful atmosphere of live music which will drift throughout. Free entry, come along and relax. 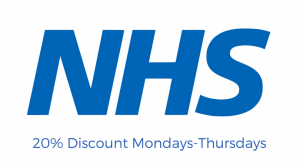 Visit the Tap House between Monday and Thursday with your NHS ID and benefit from 20% off your bill. 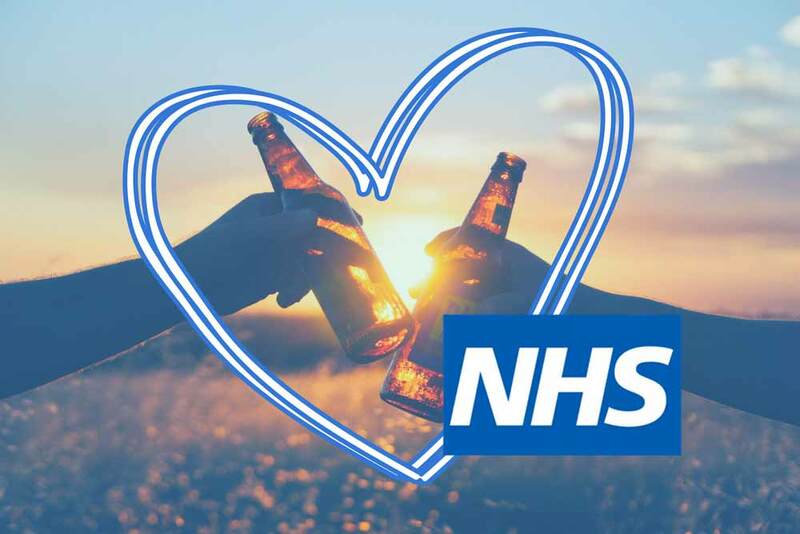 Our way of saying ‘Thank You’ for all you do for us. 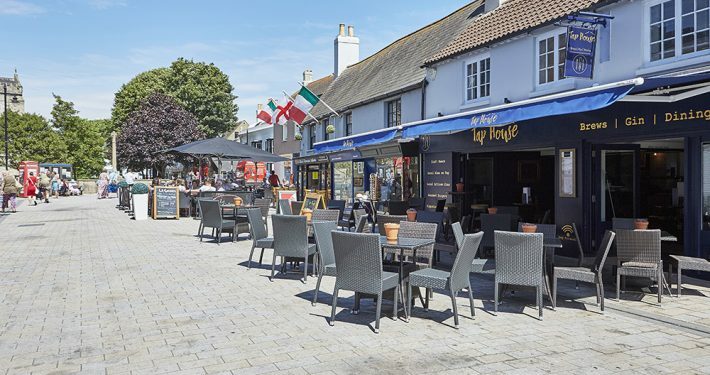 Each week we will announce via Social Media which lucky street in the Shoreham area will be our Street of The Week! Residents of that road will receive 15% off their bill Monday – Friday when showing proof of address!